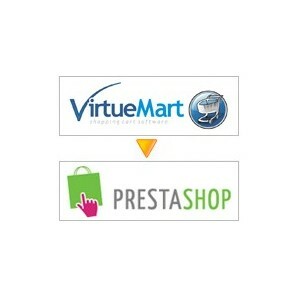 The script to migrate from Joomla VirtueMart to PrestaShop. This is a very old script, but can be upgraded by any one (open source). 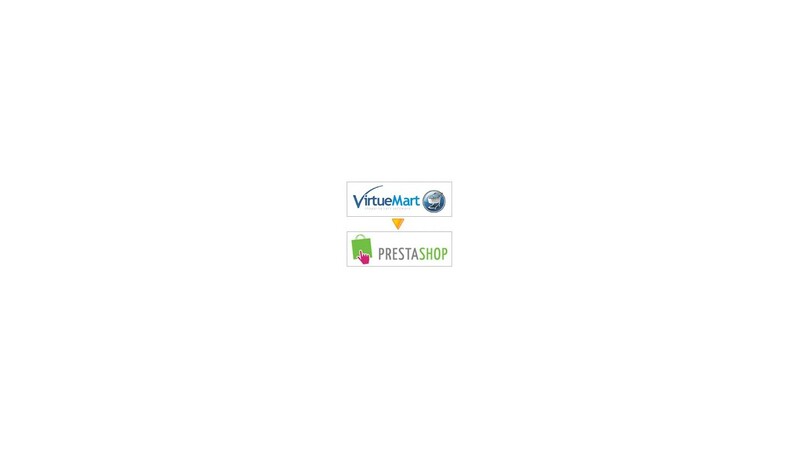 Export data to CSV-files, that can be imported to PrestaShop by default import tool. Emailing new passwords to customers.